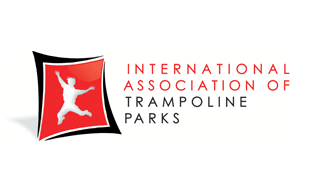 General Admission “Jump Time” tickets give you full park access to our Open Jump Arena, Slam Dunk Zone, 28ft Tall Rock Wall, Dodgeball Court and more. To maintain a safe and clean environment, participants must jump in our reusable Rockin’ Socks for $2.50. 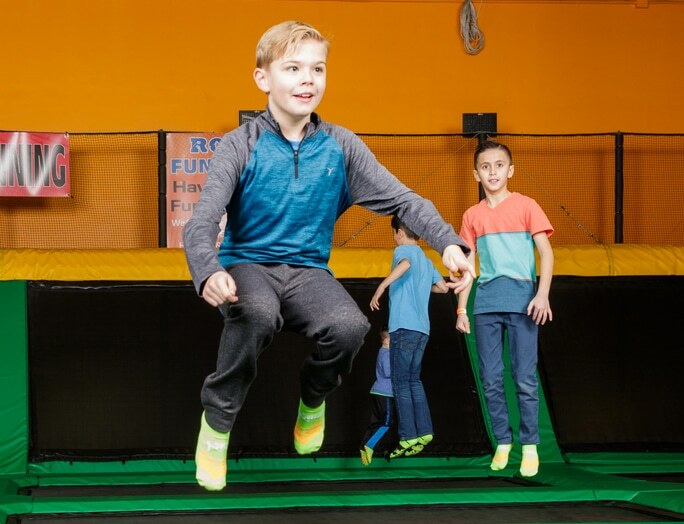 For safety reasons, outside socks are not allowed within the Rockin’ Jump Roseville indoor trampoline park.